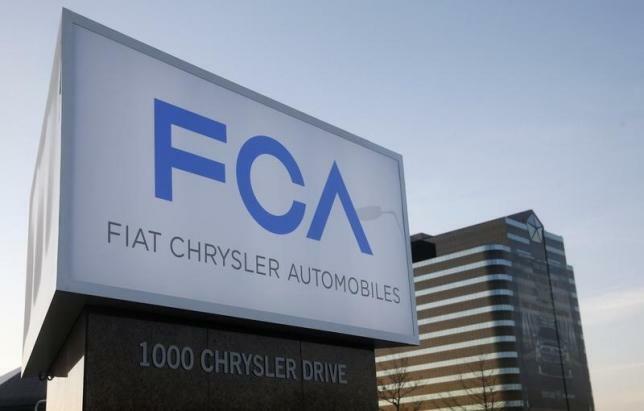 Fiat Chrysler said over the weekend it is recalling about 322,000 Dodge Charger sedans in North America because side air bags can deploy when a car door is slammed. This is the same issue that led to the recall of about 844,000 of FCA’s Ram pickup trucks earlier this month. FCA said it is aware of “three potentially related injuries, all described as minor, but no accidents” related to the Charger sedans. Charger sedans from the 2011 to 2014 model years are affected by the recall. Most of the cars, 284,153, are in the United States, and another 13,169 in Canada; 2,484 in Mexico; and 22,272 outside North America.